Monte Pearson, pictured here, and Ed Walsh, pictured above, threw no-hitters on this date. Today marks the anniversary of no-hitters thrown by the Chicago White Sox’s Ed Walsh (105 years) and the New York Yankees’ Monte Pearson (78 years). 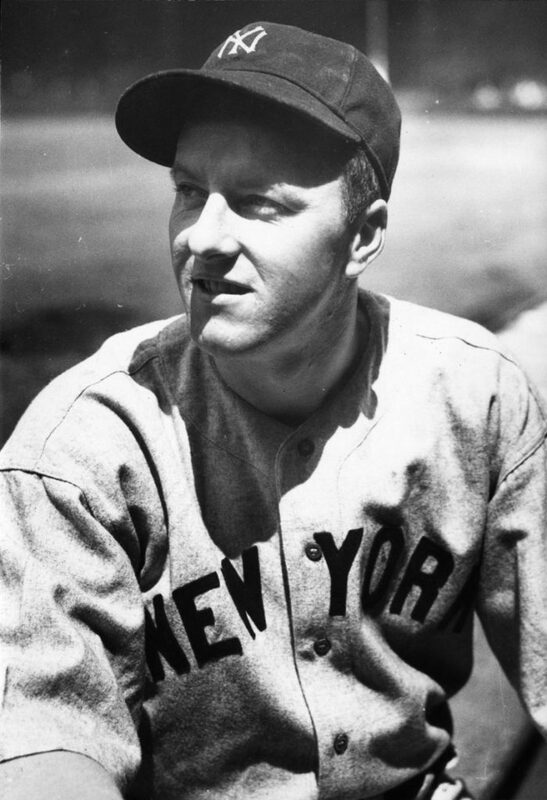 Pearson threw his no-no against the Indians during the nightcap of a Saturday doubleheader at Yankee Stadium on August 27, 1938. The Yankees topped Cleveland 13-0. @nonohitters @whitesox @Yankees No hitter? What’s that? Do they still happen anymore in baseball? @historicalcurio @nonohitters @whitesox @Yankees They were popular back in the day!